We sincerely hope you have enjoyed reading about us and what we can do for you, and learned from the information on our website. We would love to meet you! 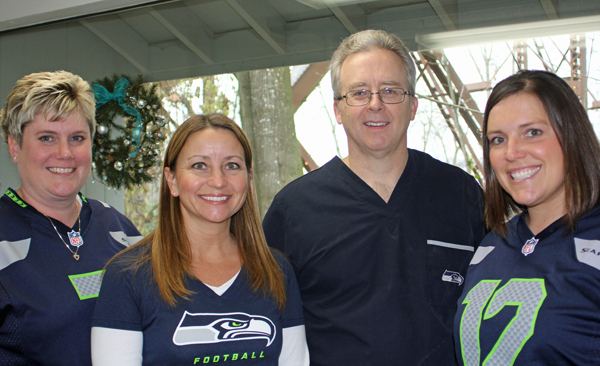 To schedule an appointment for a consultation or just to meet us please call us at 253-299-9211. Or stop by our office at 1006 Fryar Ave. Ste. A in Sumner, just to the east of the bridge at the bottom of Main St.
Monday to Wednesday 7:30am to 5pm. Friday, Saturday and Sunday, emergency only.